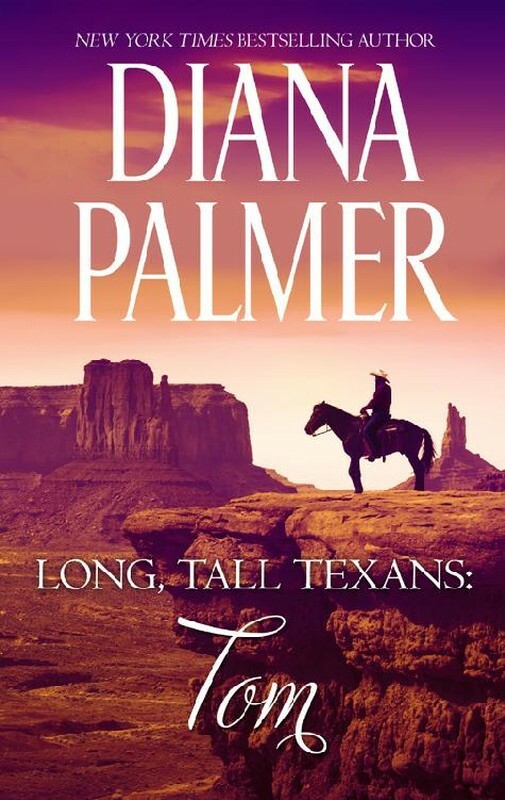 Description: <p>He knows who she is…but she doesn’t<p>PI Mitch Hardeman is an expert at finding people, so when Glenna Gallagher disappears from the ranch where she works, her brothers hire Mitch to find her. He thinks his job is done after he tracks her down, but Glenna doesn’t know him, and she doesn’t remember her brothers or even her real name. Mitch must earn the beautiful cowgirl’s trust so he can bring her back home.<p>She doesn’t know who she is…but she knows who she wants<p>With traumatic amnesia caused by a bus accident, Glenna Gallagher knows nothing of her life before that day. She only knows she’s in danger, and that Mitch offers protection and the truth about her identity. But once home in Marietta, her memories are still missing. Can she convince Mitch that she doesn’t need to remember her past to know he’s the only man she wants? And will she regain her memory in time to save herself and the man she loves from the danger that follows her?